All prices outlined below include a 5% discount. 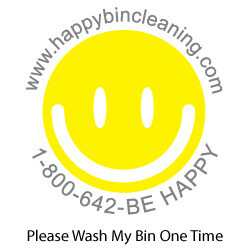 SKU: Yearly Bin Cleaning. Category: one time.